At American Water TX, our Austin water softener specialists have over 28 years of experience helping Austin-area residents choose the right water softener system for their homes. Our line of Kinetico water softeners ranges from water softener systems that are powered by the kinetic energy of moving water to traditional electric water softener systems. After determining the specific needs of your home, our water softener specialists can help you choose the softener system that meets the specifications of your home and that fits your budget. 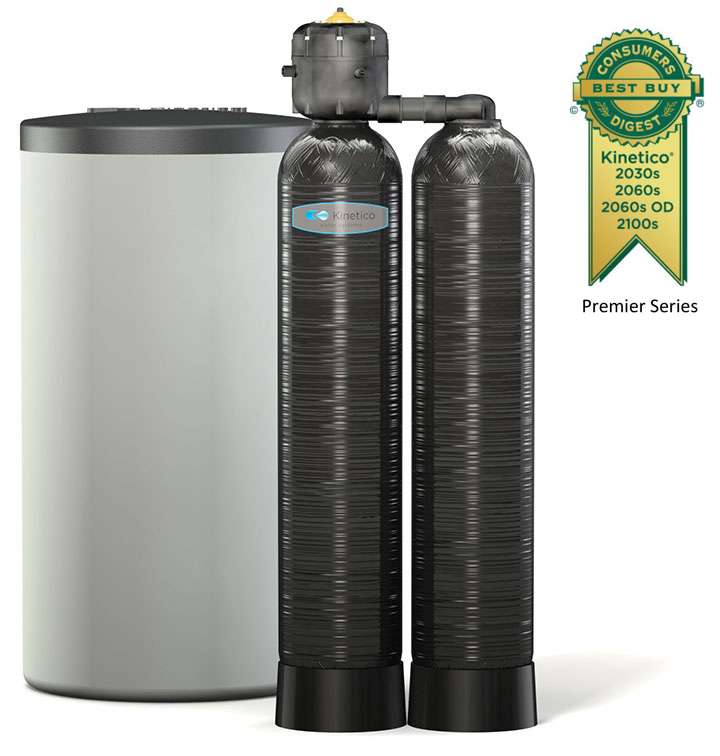 The water softener specialists at American Water TX are prepared to help you choose the water softener system that both meets the specifications of your Austin home and fits your budget. To learn more about any of our Kinetico water softeners, please call one of our Austin water softener specialists at (512) 388-0022 today.